Zoya has given us some super cute colors and has done one even better by doing the work for us this holiday season! 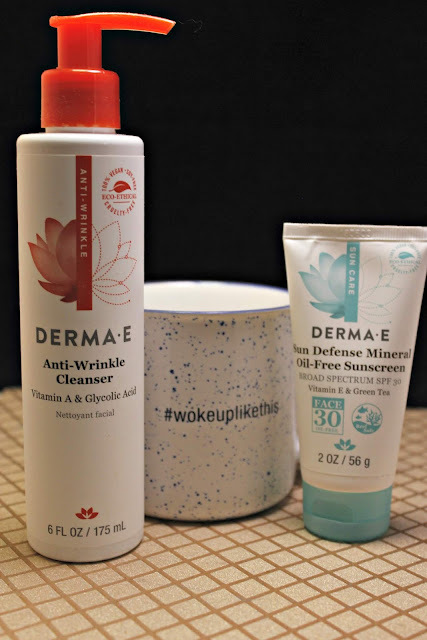 They curated some really fantastic holiday gift sets for all the beauties in our lives. Come journey with me as I get to share all of these really great gift quads (broken down into duos for you)! Happy Holo-Days Quad For this quad, there are two deep, dark cremes and two blingy holos. Starting with the top left and going clockwise: Ryan, Dream, Payton and Lael. These are perfect for all of the vampy loving blingers...like me! All Snuggled Up Quad The All Snuggled Up quad hosts some of my favorite colors! They are perfect for any season and with that pretty bottle of Shimmer, you can dress of any mani quickly. Starting with the top left and going clockwise: Joni, Madeline, Shimmer and Mia. This set is perfect for new professional or co-workers! 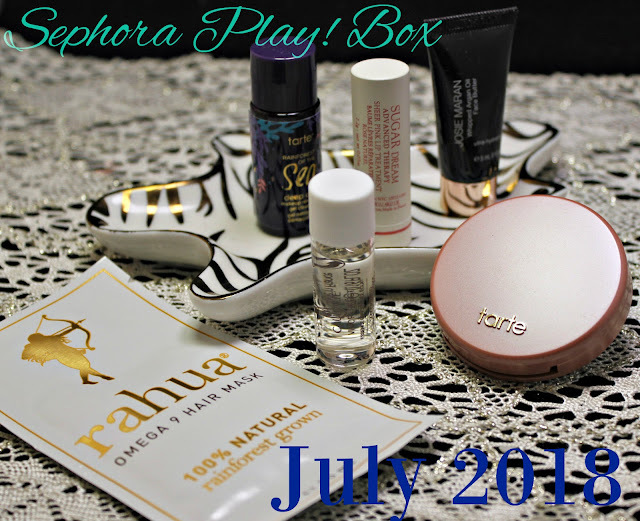 Sephora July... The Good, The Bad and The Pretty! 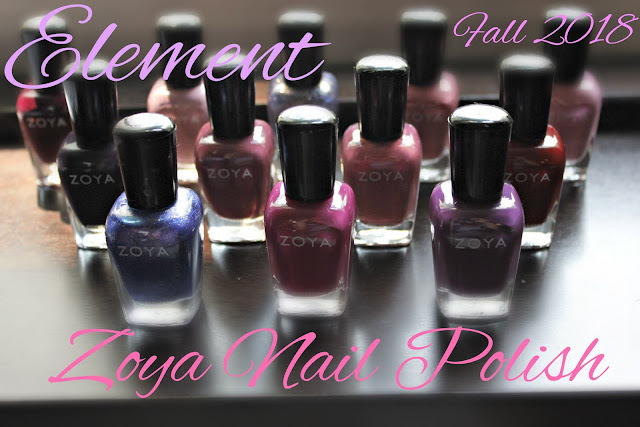 Zoya Element For All YOUR Fall Purples! Zoya just popped their Fall 2018 collection and it's pretty awesome! It's one of my favorite collections, well, because PURPLE! It has so many purple shades that I can't even stand it! I couldn't pick a favorite, so if you could... please let me know! LEIGHTON Zoya describes this as a blackened aubergine. Aubergine is like an eggplant shade. This shade gave my camera a little trouble, but I can't wait to start wearing this on the regular! RACHAEL Zoya describes this as a mulberry, berry creme. I have to chuckle at the double berry! It's a sweet dark wine beauty. The vamp meter is going off with this baby! MAEVE Grape jelly! Maeve reminds me of an awesome grape jelly color. Still representing a vibrant purple, the dusty pull brings this color back into the perfect fall collection.